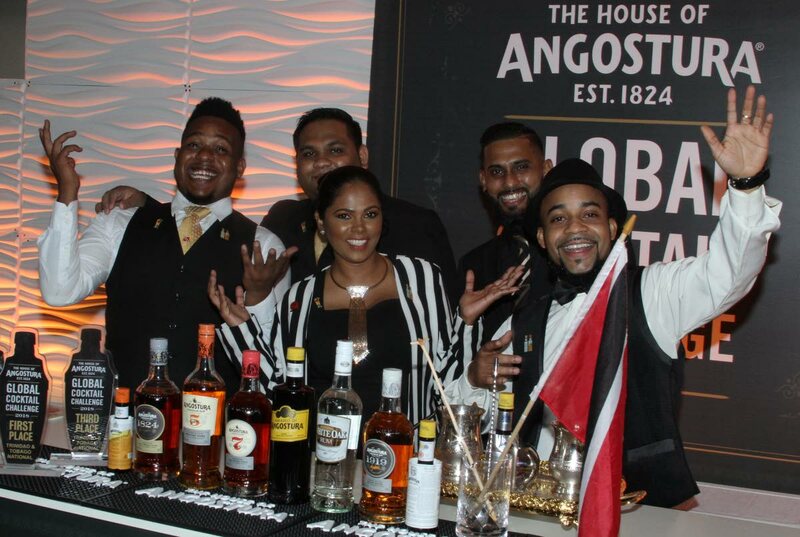 Winner Kishion Guillaume will represent TT in the Angostura Global Cocktail Challenge on Carnival Sunday, February 11, 2018. 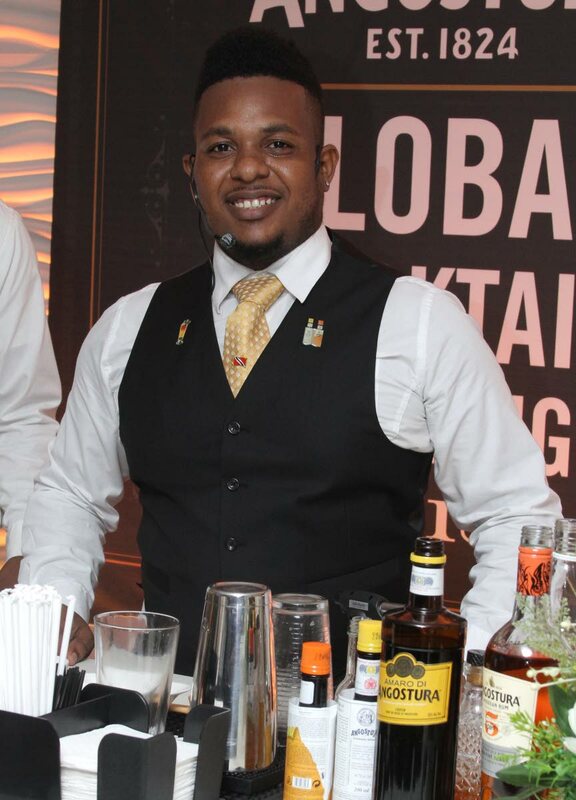 Kishion Guillaume will be TT’s representative for the Angostura Global Cocktail Challenge (GCC) 2018. The ace bartender of La Locanda Italian Restaurant of Fitt Street, Woodbrook, won the local leg of the competition at Angostura’s Corporate Booth, Queen’s Park Oval on Monday. Guillaume competed against four other top bartenders. Placing second was Shana Rajahram of The Rise Grill and Bar Restaurant located at Rodney Road, Endeavour Road, Chaguanas, while Tyrone Benjamin of Nari’s on the Avenue of Sixth Avenue, Barataria took third place. Competitors in Angostura Global Cocktail Challenge –Kishion Guillaume, left,Nicholas Mungal, Shana Rajahram, Amit Harding and Tyrone Benjamin. Nicholas Mungal and Amit Harding also showed off their mixing skills. Each competitor had to prepare two cocktails in just seven minutes. For his Amaro Cocktail Guillaume used Amaro di Angostura and Angostura orange bitters for what he called Kaiso, while his Bitter Warrior Rum Cocktail, was a mix of Angostura’s five-year-old rum and Angostura aromatic bitters. 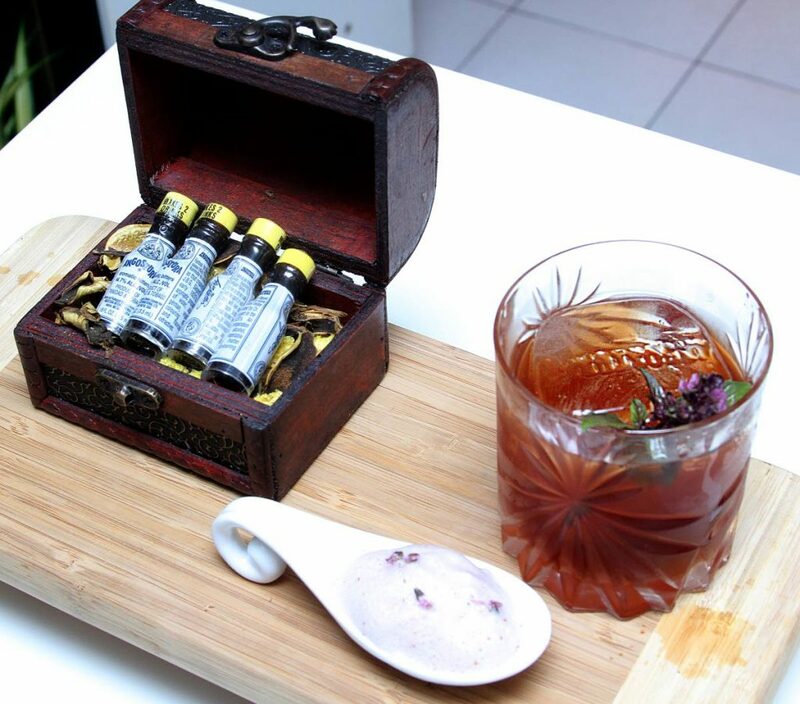 Nicholas Mungal’s cocktail - The Golden Age. Guillaume has over seven years’ experience in the industry with a Diploma in Culinary Arts as well as a Diploma in Food and Beverage Service. 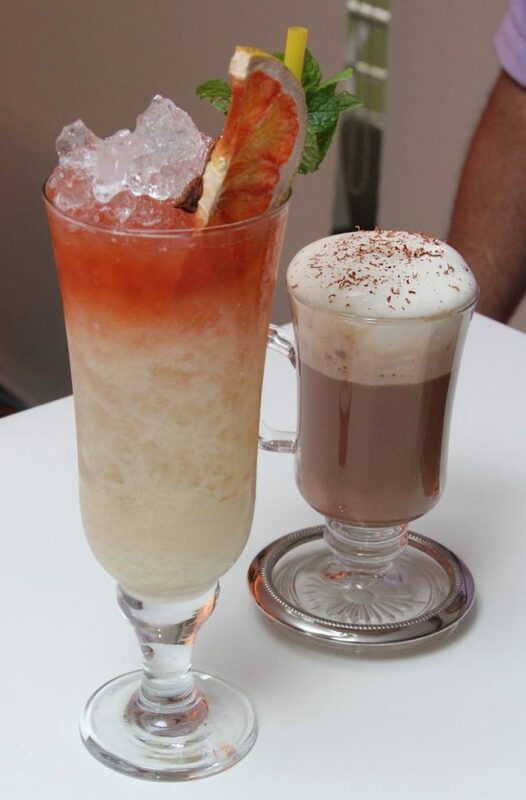 Tyrone Benjamin’s two cocktails - Dream Catcher and Dance de Cocoa. Guillaume received $10,000 for his effort. The winner of the 2018 challenge will receive US$10,000 and a two-year contract as Angostura’s Global Brand Ambassador. Judges were Raakesh Madoo of the Trinidad Tourism and Hospitality Institute (TTHTI), Neal Ramdhan, the current GCC winner and Joe Brown, executive chef at Jaffa. Reply to "Guillaume for Global Challenge 2018"